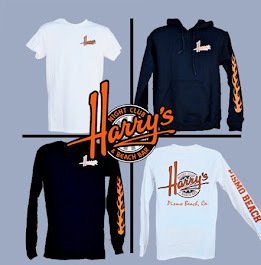 Harry's Night Club & Beach Bar: A new year brings new music to Harry's! A new year brings new music to Harry's! It's a new year and we are excited to be bringing new music to Harry's! The Stoneflys are a 6 piece band w/special guests- from California that play original ska/jam/rock/jazz/reggae music. New CD is called "Emergence". 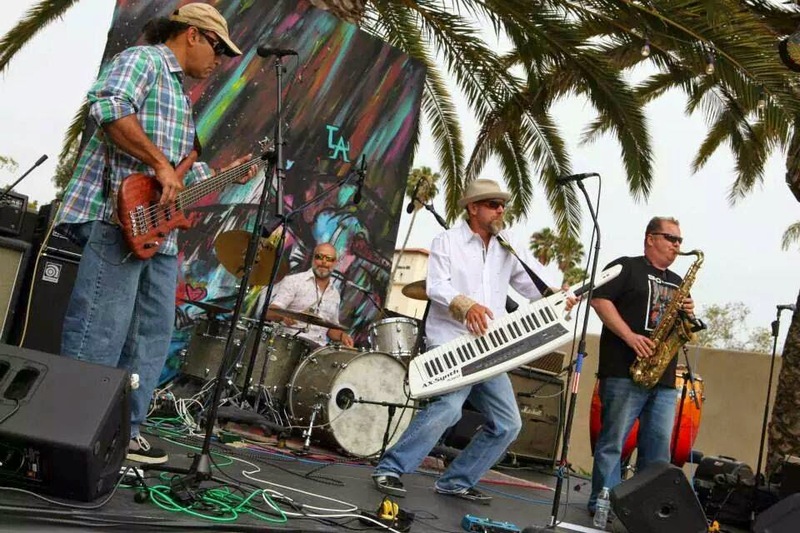 Stoneflys are an original alternative/ska/jam/rock/jazz/reggae music group of musicians formed out of Ventura and Kernville, California. The group is made up of members Guy Jeans (vocals and keytar), Tracy Kahanamoku (Bass), Robert Rachelli (drums),Dave Price (sax), Fili ( Keyboards) and Rene Ponce (congas). All members met while writing and performing music for the band Lion I's from Ventura, CA. The Stoneflys have released a brand new album, Emergence (2013) recorded at Colorbox recording Studios, Ventura and engineered and mastered by Jeff Evans. The true essence of the Stoneflys is best captured live where they are able to fully demonstrate their original brand of ska/rock, melody driven jazz/reggae, and pop. The Stoneflys have been a band and have been performing throughout the year 2013. In an effort to begin promoting new music, this winter 2015 the Stoneflys will embark on a US western regional tour playing in a town near you. This new CD contains 6 original songs that will surely get you up off your seat and groovin in no-time. Come check them out on Friday, January 16, 2015 at Harry's!